Q: what do you mean by tapered, and will i be able to use it without it being tapered? Q: How do I measure the bolt holes, 3, on my 5" rear rims to know what size I need? Q: Are the 3 hole bolt pattern standard for go carts? I'm not sure if these will fit my rims. 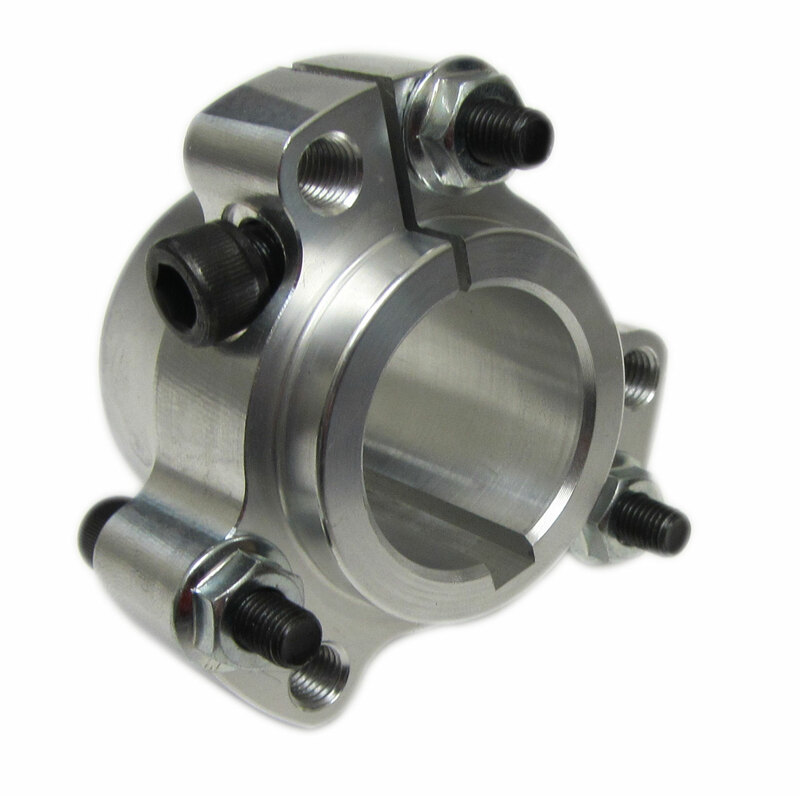 Q: Does this hub work with 1" shaft with step down ends 3/4"?